Growing up on a healthy diet of Jazz, Gospel and R&B provided by my father’s record collection, it’s hard for me to pin down a music genre that outweighs another. Inspired by a love for music, I was drawn to the melodies that came from the piano. As time progressed on, I became a part of the drum corps and jazz band in high school. Watching DJ’s rock house parties and moving the crowds as the music beat out the speakers was just overpowering. Experiencing Europe for 6 years while in the armed forces and being exposed to the open-air night clubs with techno music was the nail in the coffin! With a little money saved and the purchase of 2 cd decks and a two-channel mixer, my sights were set and the DJ was born in 2003. With my background in taxes, DJ IRS was just fitting. The 920 reps my area code. After rocking many parties, weddings and smaller venues, my home was found at XTRA-920 and OB’s Brau Haus in downtown Appleton, Wisconsin. With a resident DJ home now found, I was selected to join the One Structure DJ’s Coalition. With growing exposure, I was picked by The Truth Talk Show Radio Network with a Saturday 10am Ride Out slot. And, The World Of DJ’s Show on Wednesday at 8pm. Adding to my resume, I have had the privilege to become a part of the Pure Truth DJ’s and Nerve DJ’s. I have had the pleasure to provide music services for recording artist: Lil Boosie, Mystikal, Jacquess, Rico Richie, Kutt Calhoun, Snootie Wild, Tink, Mike Jones, DJ Unk, Wille Taylor (Day 26), DJ Luke Nasty, 3 Piece, and Young Bleed. 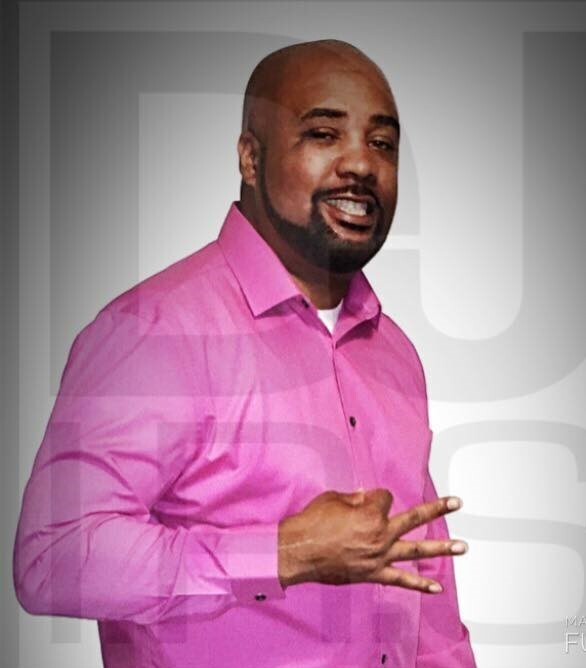 Next Article Artist Atmosphere: Keith “Suge Bands” Twyman Jr.